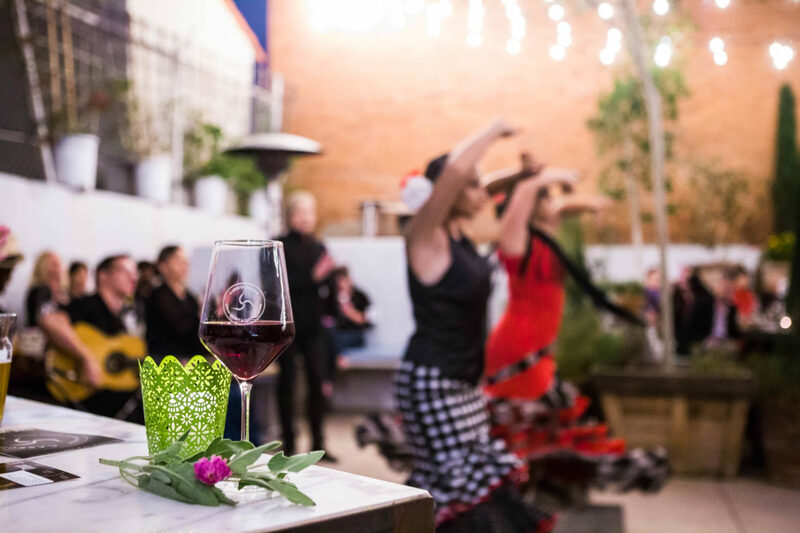 DanzArtsSD – La Esencia Flamenca Dance Co. presents – Flamenco Under the Stars under artistic direction Patricia Astorga-Casey. 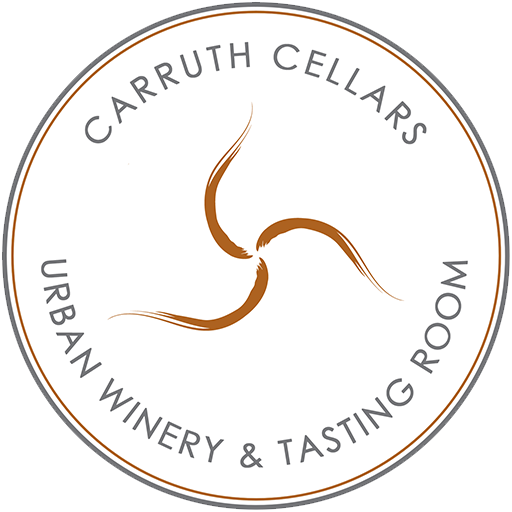 Join us again for another magical evening at a beautiful outdoor Venue, Carruth Wine Cellars. 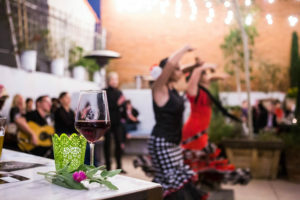 Guitarists- Juan Moro & Agustin “El Moro”; Singer – Remedios Flores, and Esencia Flamenca Dancers.